How are you all this week? We’ve been really busy. Ieuan is preparing for his next Tae Kwondo grading (green stripe) and when he’s not practising for that, we’ve been making sure that we read the school library books from cover to cover. I’ve been reading to the kids in different accents and they think it’s now hilarious to talk in a variety of new dialects each day. I’m not quite sure they’ve mastered the Scottish or Irish accents as they mostly sound American or Australian! I’ve just finished the latest crime thriller from one of my new favourite authors, John W. Mefford – At Dusk – which features a female detective for a change – Alex Troutt. If you’ve not read any of John’s books I highly recommend them. This latest features a really creepy serial killer who is obsessed with eyes. You can find my review here. 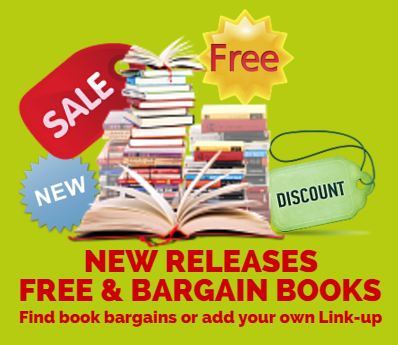 Happy bargain and freebie hunting on this link. "Children’s Book Review: The Little Boy Who Lost His Name By David Cadji-Newby & Pedro Serapicos"
"Inspirational Design Ideas That Parents Will Love"